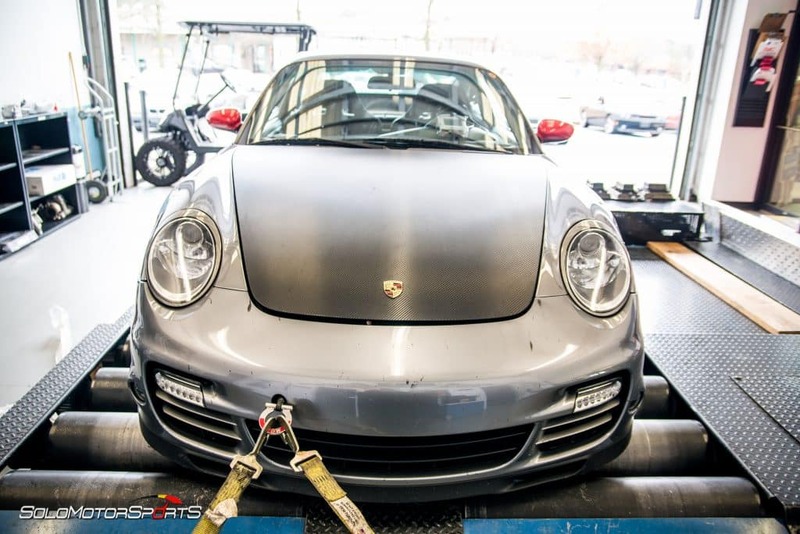 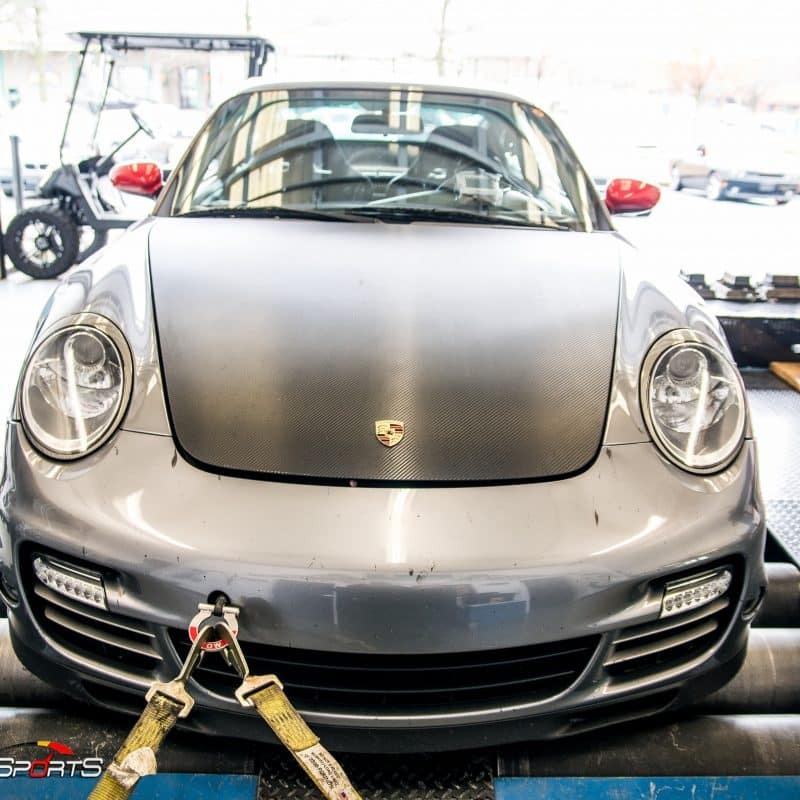 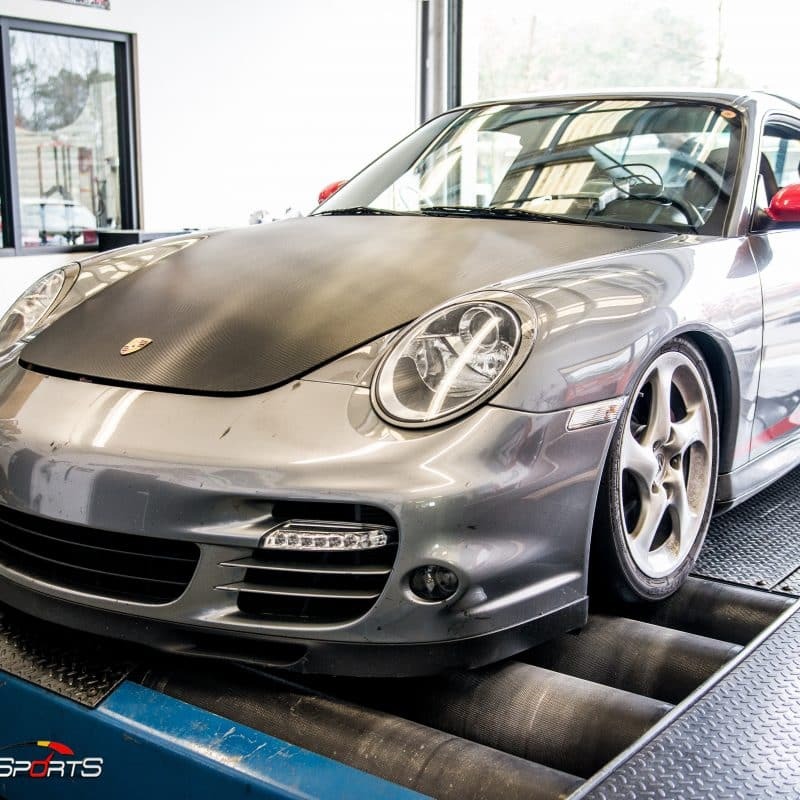 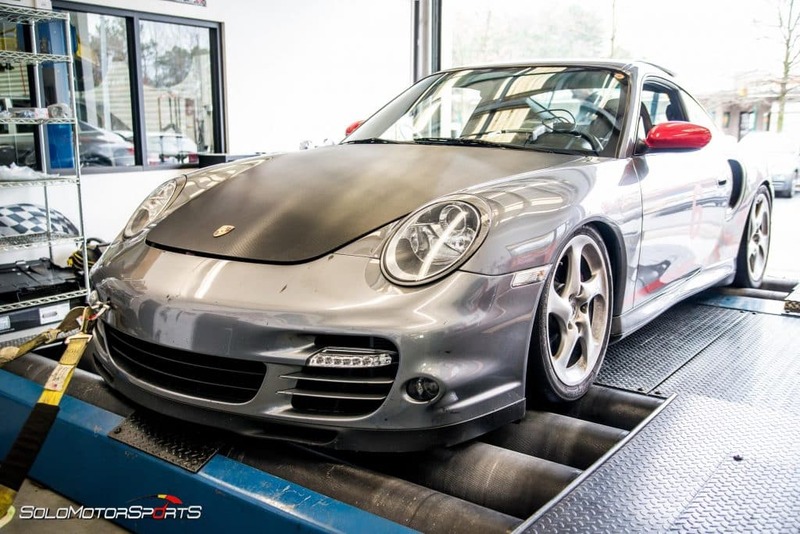 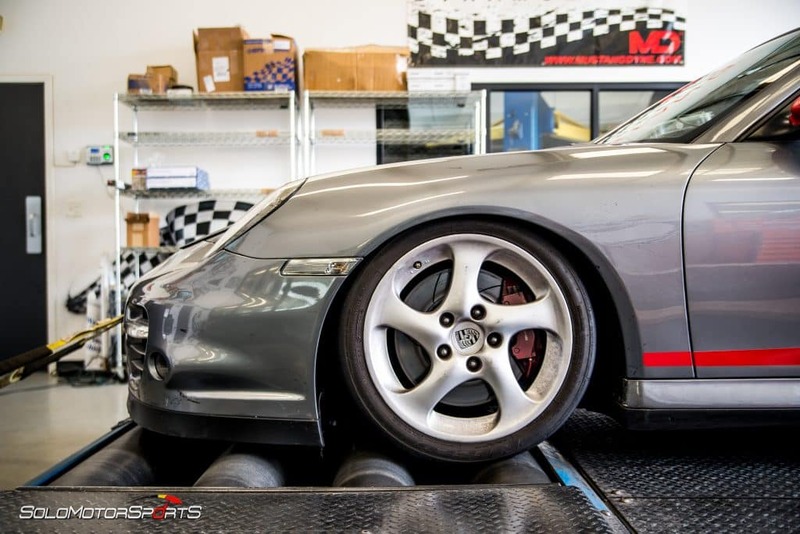 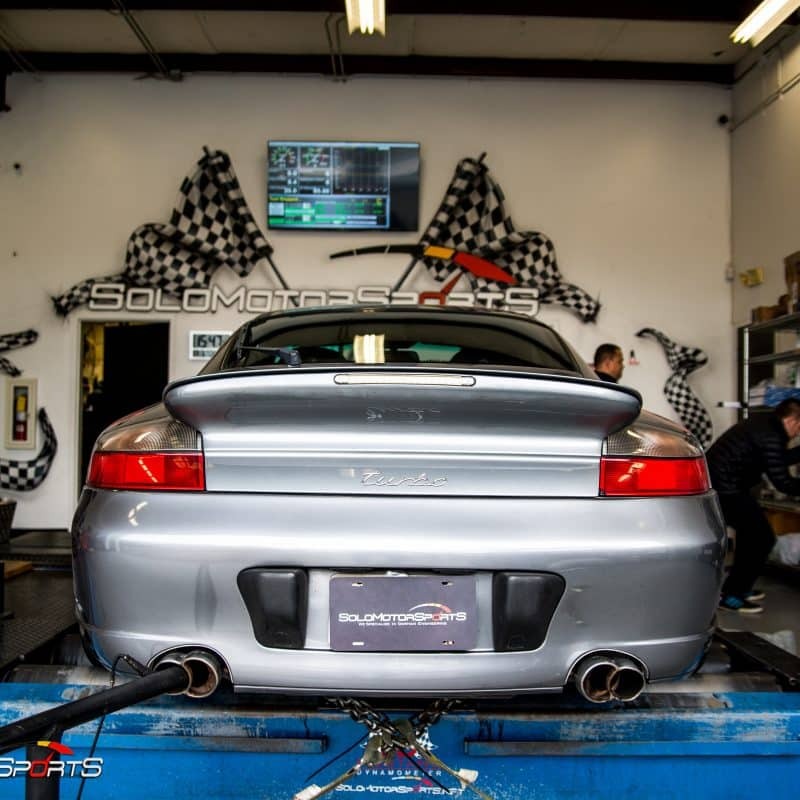 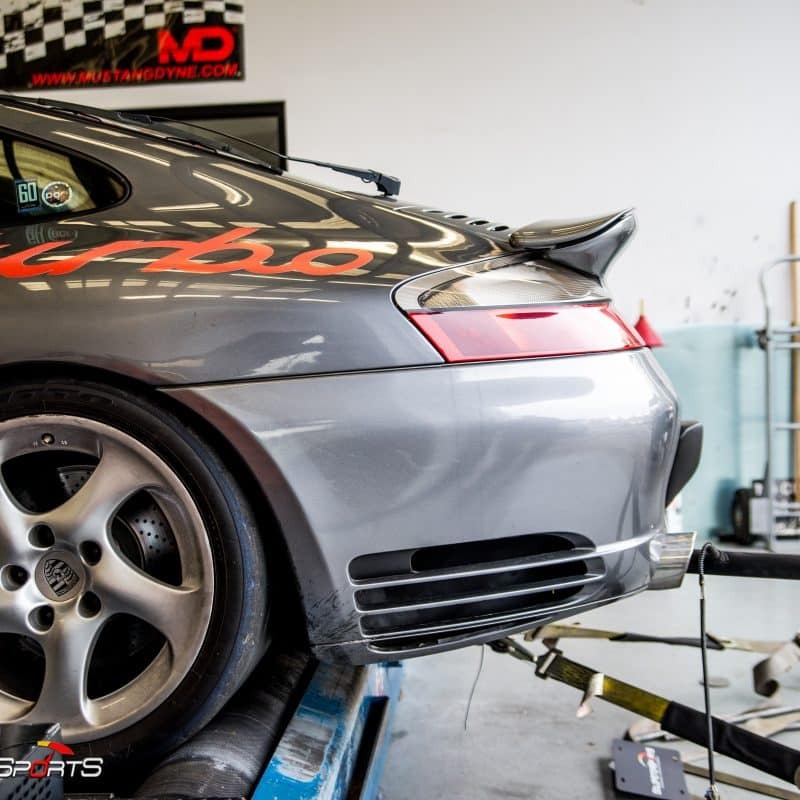 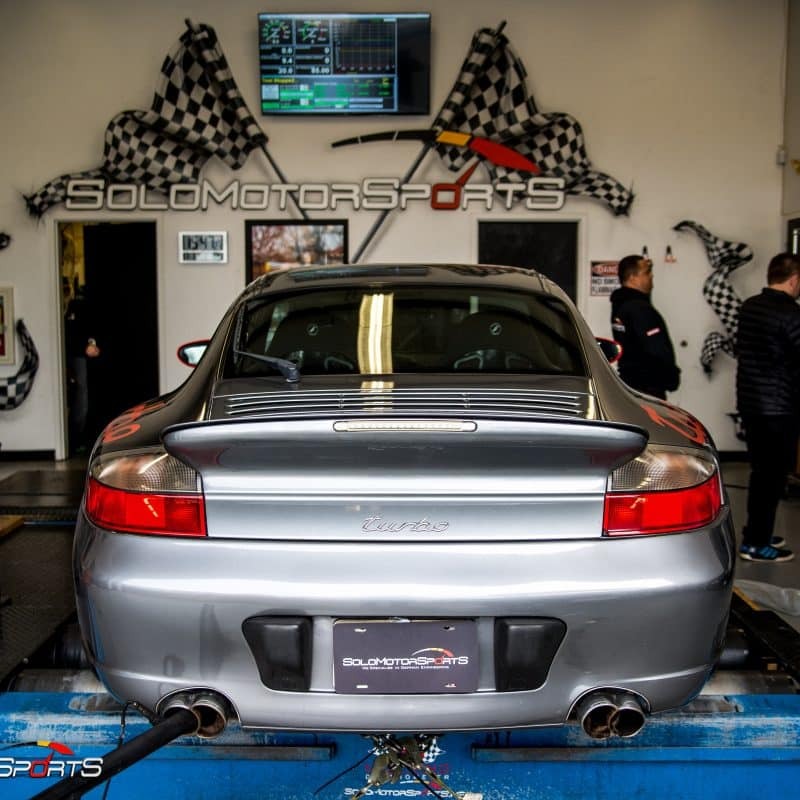 The Porsche Turbo checked in for a Custom Low boost Tune for track purposes. 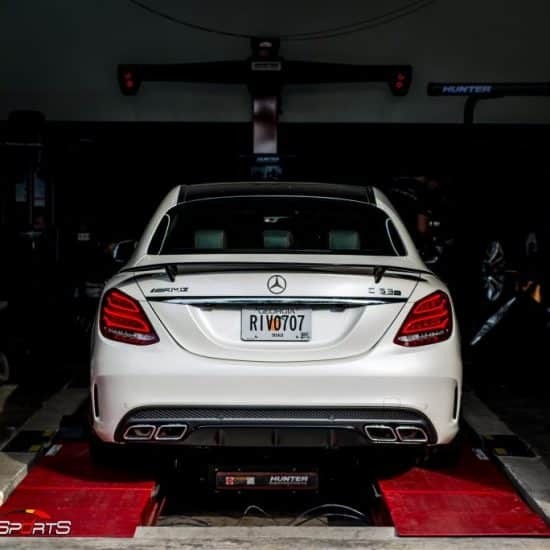 Previously tuned by unknown tuner the car was rather unpredictable and sudden. 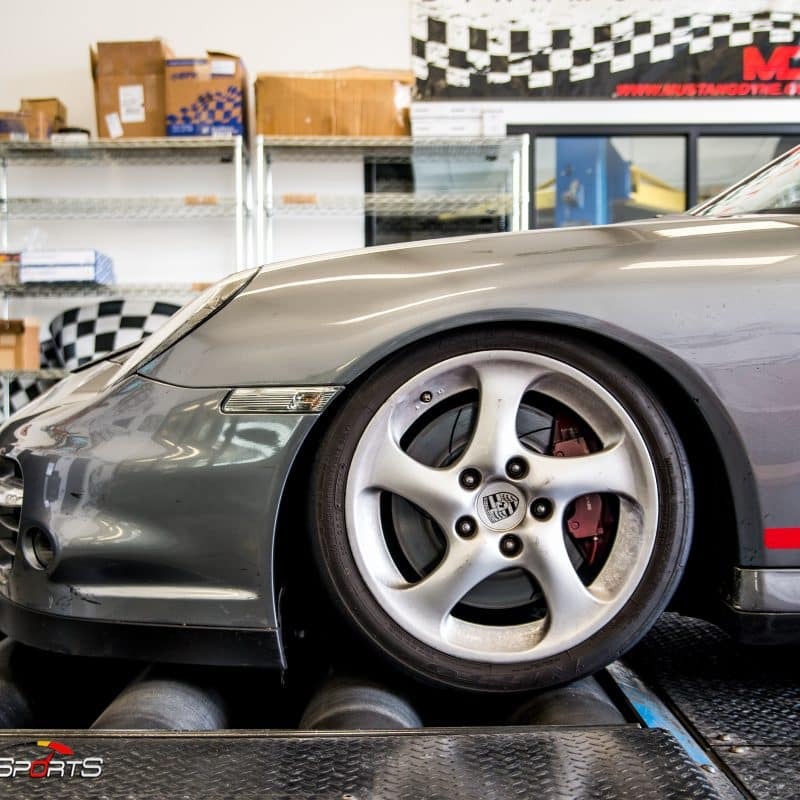 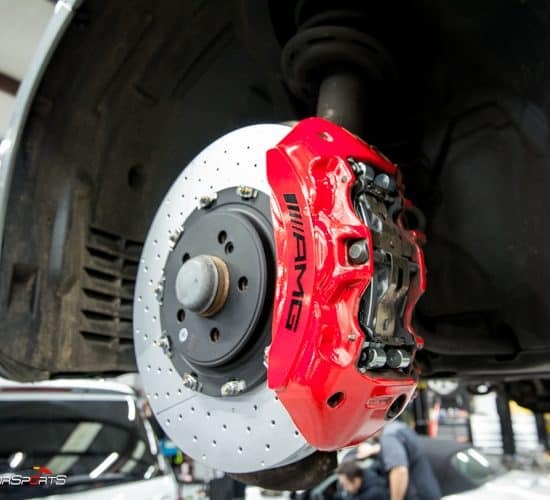 For more control throughout the corners, we tuned the car on low boost to create more linear power output for optimum control.The car put down 326whp and 379wtq. 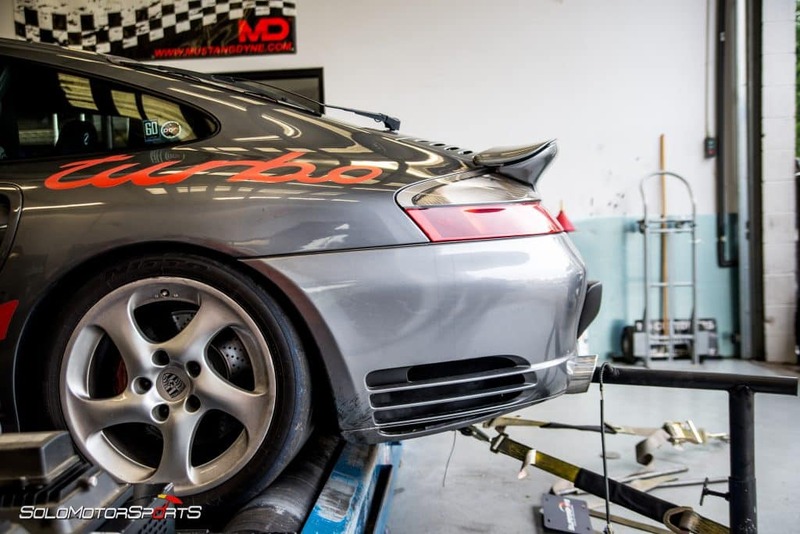 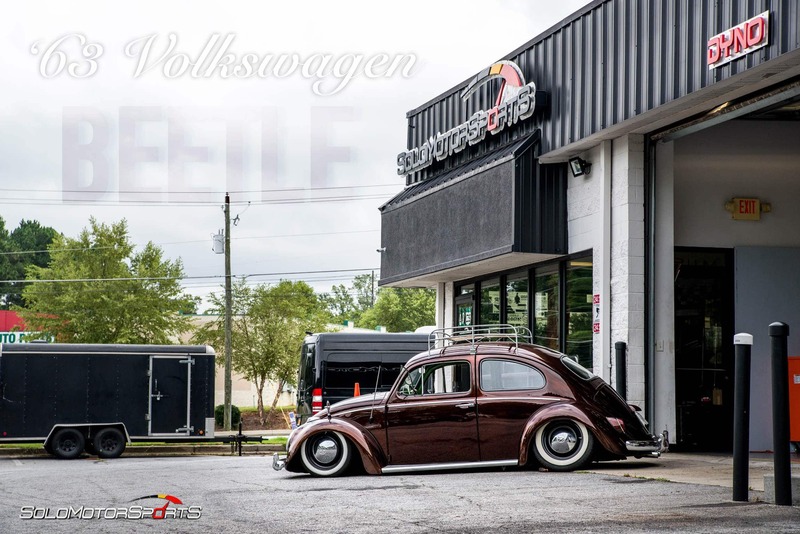 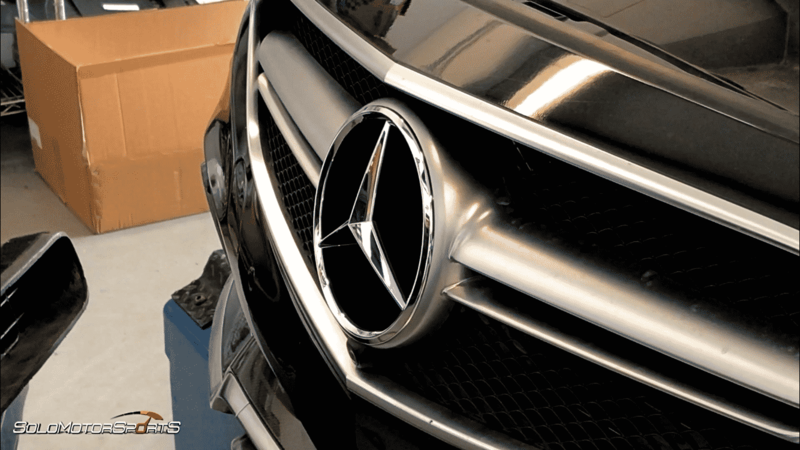 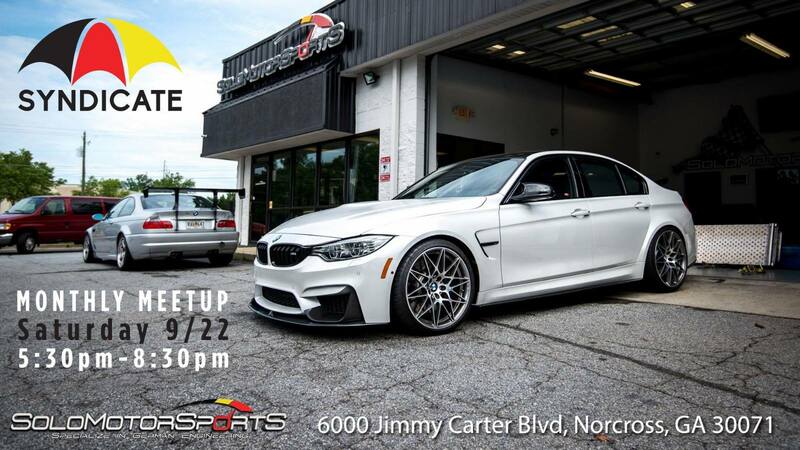 Do you have race car needs? 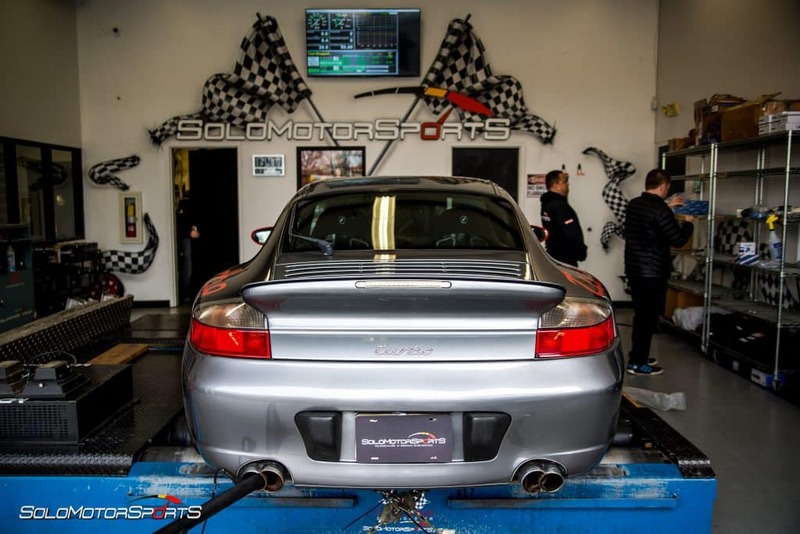 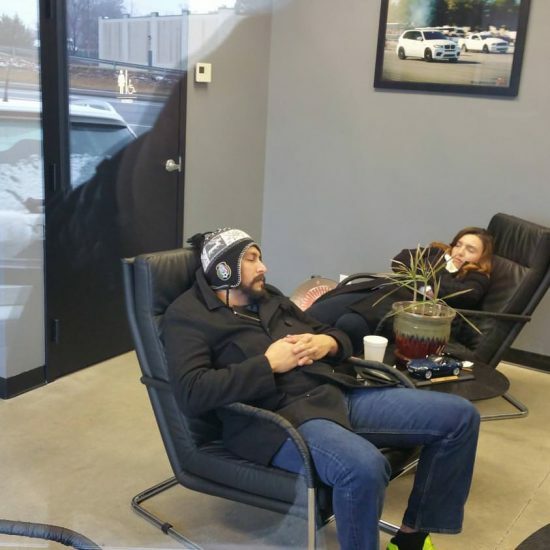 Call Solo Motorsports to schedule your appointment.